Hannah Tardie was a four-year member of the Bates volleyball team and a team captain. The Orange, California native provided depth for the Bobcats as both a setter and back-row defender. She appeared in 77 matches for her career, accumulating 486 assists, 389 digs and 90 aces in 206 sets. Tardie's sharp intellect was on regular display on the pages of the Bates student newspaper, for which she wrote opinion columns. She was a standout in the classroom and studio, as a double major in English and studio art. She wrote an English thesis titled "Experimental Bodies: Gender, Authorship, and Textual Performance, and her Art & Visual Culture thesis was called "Legs Series." Following graduation, Tardie became an artist in residence at the Hollows Art Space in Brooklyn, New York. Tardie earned three NESCAC Fall All-Academic honors and was as one of 38 members of Bates' Class of 2017 to receive the Department of Athletics' Senior Scholar Award, recognizing four-year athletes who keep a cumulative grade point average of 3.50 or better. 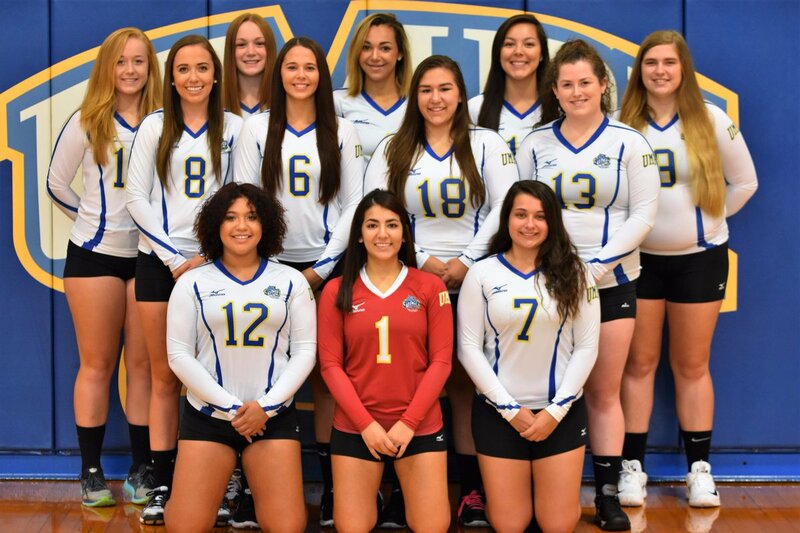 PRESQUE ISLE, ME – If fans of Owls Volleyball have a problem recognizing the 2017 version of their team, there may be a very good reason for that. A team that went 5-27 a year ago returns just four players, and boasts 9 new faces that have changed the way the Owls will attack this season. Returning just four players is not normally a sign of a program on the rise. Second year head coach Jonathon Bowman's first recruiting class gives the Owls a sense of optimism they haven't seen in years. Early season practices have shown athleticism and height that have been absent in the program in recent years, and the 2017 Volleyball Program will look to make a big jump this season. The Owls will look to their four talented returners from last year's team for leadership. Hannah Williams (JR, Park Falls, NS) took advantage of moving outside last season, after spending her freshman year as a setter. She was second on the team with 131 kills last season, and also was credited for 54 assists and 312 digs. Cheyenne McMillen (SO, Bells, TX) will look to improve on her freshman season. As an outside hitter she collected 86 kills and 166 digs last season. Luara Aroz (SO, Tuscon, AZ) showed the team she can handle the setter position last year, amassing 444 assists on the season. Esmeralda Galvan (SO, Bullhead City, AZ) returns and was a key piece last year as the libero. She racked up 283 digs and 39 service aces last season. Bowman's recruiting class brought in young women from all over the country. Just one of the nine new faces are from the state of Maine. Marissa Arriaga (FR, Lawrenceville, GA), Margaret Dickinson (FR, Brunswick, ME), Cynthia Figueroa (FR, Marlborough, MA), Brooke Franklin (FR, Nottingham, MD), Brittney Harper (FR, East Mountain, NS), Taylor Johnson (FR, Eagle, ID) Ashlon Stroub (FR, Bakersfield, CA), Maddi Thweatt (Middleton, ID), and Miranda Washinawatok (FR, Shawano, WI). The new recruits has raised the level of play this preseason, which leaves the outlook for the upcoming season bright. 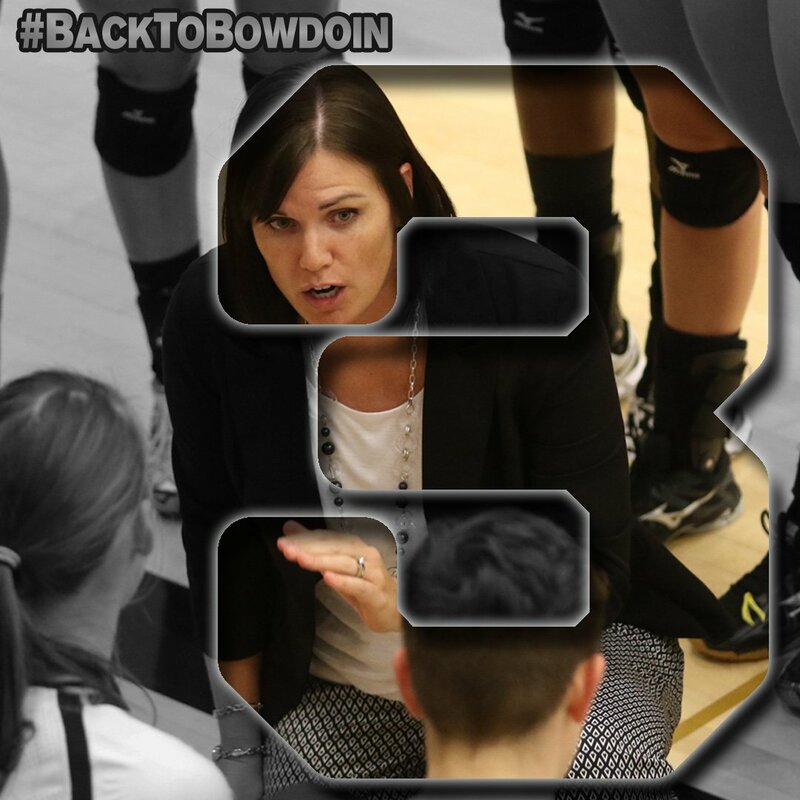 "I am looking forward to seeing how good the team can be this year," said Coach Bowman. "This is the beginning of the turnaround for UMPI Volleyball." The Owls schedule does them no favors, as they will host matches on just two dates this season again. On Wednesday, Octoboer 4th Aroostook County rival University of Maine at Fort Kent will square off with the Owls in Wieden Gymnasium. Maine-Machias is the other visiting team, with Wednesday, October 18th being the date for that matchup. The Owls start their season on the road at the Husson Invitational on September 2nd. For a complete schedule and updates throughout the season visit www.owls.umpi.edu.